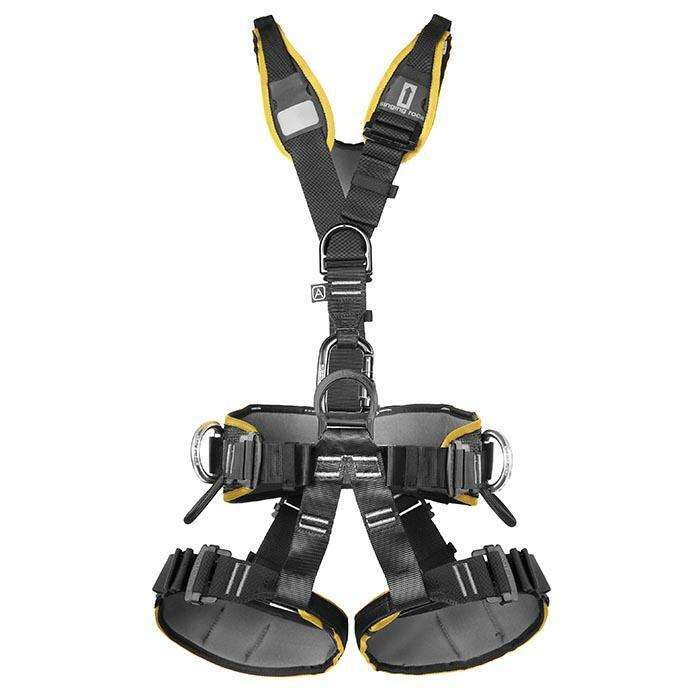 Fully adjustable fall-arrest harness with padded waist belt, leg loops and shoulder straps. Also suitable for work positioning, descent, ascent and rescue service. EASY-LOCK buckles are quick to adjust and secure. SPEED buckles are found on both the Expert III Speed and Expert III Steel Speed harnesses. NFPA version includes SPEED buckles and all steel components and attachment points. These features make the Expert III the ideal harness for all users.